We had a great walk round Great Ayton during our Easter visit to Middlesbrough. It is a village I have known for over thirty years but not visited for probably twenty or more. The day was cold but bright and I took a few photos, including the obligatory one of Captain Cook. 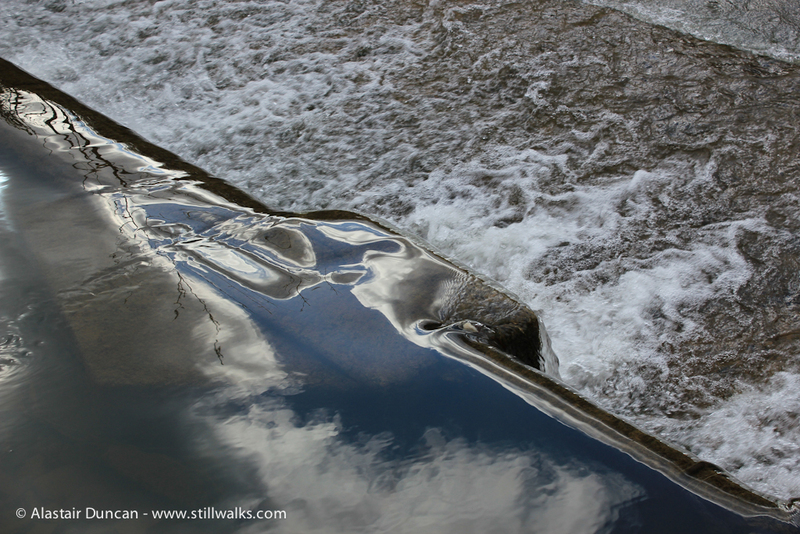 One of my favourites was this one of the change of textures in the River Leven as it flows over a small weir. Posted in Photography, Travel, Walks and tagged Captain Cook, Great Ayton, Middlesbrough, photography, travel. Thanks – it was nice to be there after so long.